" They roared through the dawn...with death on their wings! " Yes indeedee, rip-roaring action abounds in The Dawn Patrol! 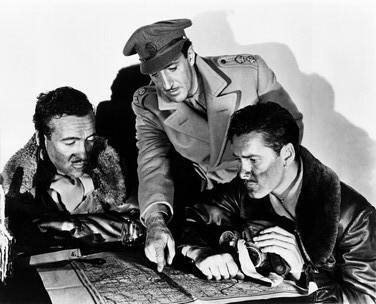 Where Errol Flynn walks, how can adventure help but follow? It's 1915. In central France the 39th Aerial Squadron is losing men like flys to enemy fire. 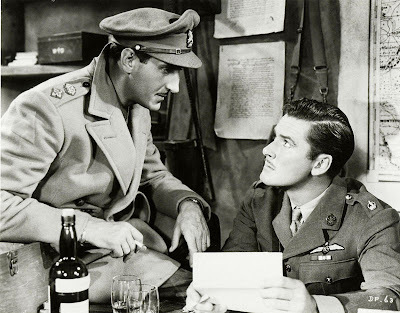 Major Brand's ( Basil Rathbone ) nerves are shattered as he recieves orders each day to send mere boys to the skies to face their death. Amateur aviators fresh out of school, all eager to soar into the heavens to shoot down a gerry, come to the squadron regularly. Naive and blindlessly brave they boast of what they'd do if they recieve their flying orders. 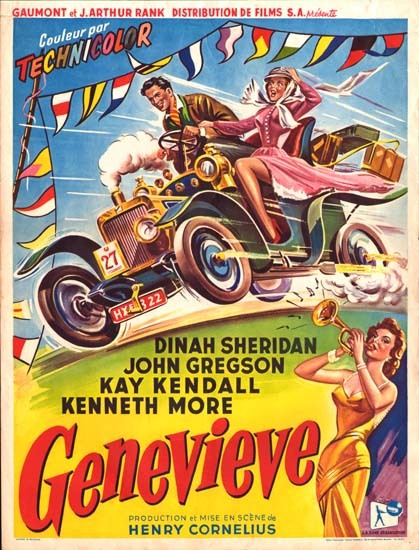 But the "old hands" Captain Courtney and Lt.Scott ( Errol Flynn, David Niven ) know better. It's no easy game. With out-dated aircraft and a well-trained enemy on your tail at every moment it's a face-off to the death. They eye Major Brand with hatred burning in their hearts, knowing any one of these boys might be sent next, and without experience what chance had they of surviving?
" You know what this place is? It's a slaughterhouse, and I'm the butcher! " When Brand gets transferred to duty though, and Courtney gets selected as his replacement, he finds what it feels like to be in the Major's boots : very dirty. And those who were once his friends, are now giving him the evil eye as well. 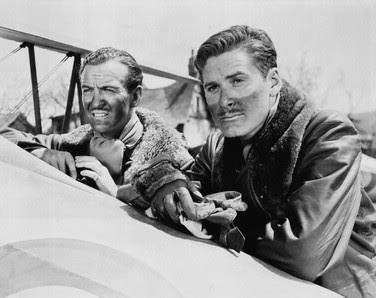 "The Dawn Patrol " was released in 1938 to critical acclaim, not only for its outstanding aerial photography of the dogfight scenes but for it's strong focus on the men who fought these hawk-like battles. AND the agony a commanding officer goes through when he must carry out orders from "higher up" knowing the steep price it costs on human lives...lives he personally knows. Basil Rathbone is excellent as Major Brand, and Errol Flynn is as powerful ( and charmisic ) as ever as Captain Courtney. The comradery between all the actors is wonderful to watch. As the film progresses we come to know these men and feel the tension they do too, wondering....who will be next to take to the sky? Thank you for another great BLOG. Love them all...keep on writing!